Techno-Aide offers ergonomic furniture to ensure that your facility provides the utmost comfort to workers and patients alike. 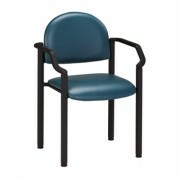 Whether it’s for workspaces, waiting rooms or patient rooms, you can find all the furniture supplies you’re looking for on our website. 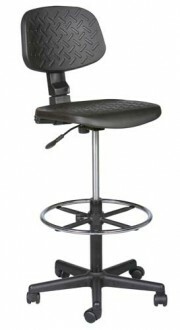 We provide a variety of desks, chairs, carts and podiums for all your facility’s needs.